As recently featured on the front page of the New York Times, there is a growing trend in hand surgery to perform some procedures with a newer technique of anesthesia called wide-awake hand surgery. Traditionally, hand surgery has been performed under general anesthesia or sedation. A tourniquet is used during the surgery to help control bleeding and a local anesthetic would be applied at the end of the surgery for pain control. During wide-awake hand surgery, a local anesthetic is applied to the surgical site approximately twenty minutes prior to the beginning of the procedure. The injection consists of lidocaine, a numbing agent, and epinephrine, a vasoconstrictor which controls bleeding. Epinephrine’s ability to control bleeding is very important because this allows the surgery to be performed without a tourniquet which may be a source of discomfort during surgery. About twenty minutes after the injection, the surgical site and surrounding area will be completely numb with minimal bleeding, allowing the surgery to be performed with the patient wide-awake. The patient my feel some pressure or movement in the area, but no pain. Wide-awake hand surgery is not recommended for all procedures or every patient. The patient must be able to handle the stress of the operating room and to keep the operative hand still. I commonly perform trigger finger releases using the wide-awake technique but it is also available for numerous other procedures. 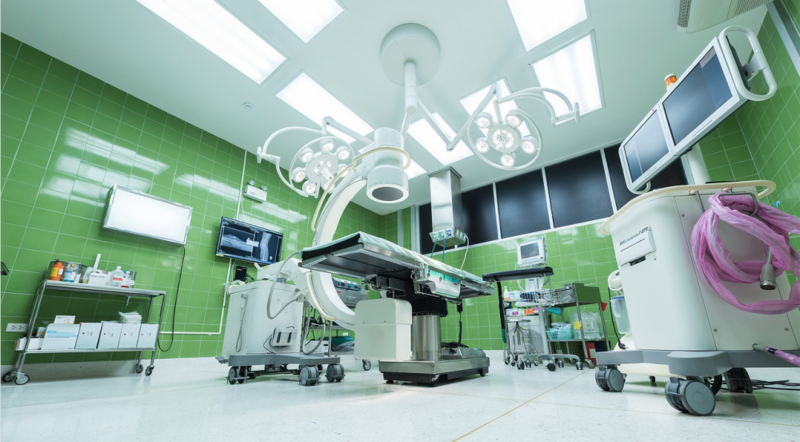 Many patients prefer the wide-awake surgery for a variety of reasons such being able to drive themselves to and from the surgery center, not having to undergo general anesthesia or sedation, and the faster immediate post-op recovery time. Many patients also prefer to be asleep for surgery and that is completly fine as well. The decision for which type of anesthesia to use is made with each patient on an individual basis. I want each patient to be 100% comfortable during their surgery experience, which helps the surgeon to be comfortable, and results in a better overall experience and outcome for everyone.